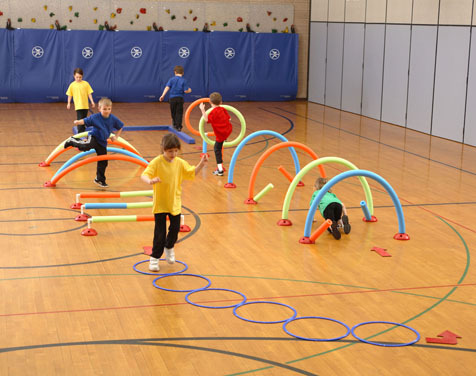 Create an unlimited number of preschool obstacle courses with the WeeKidz Challenge Course! From hurdles to agility ladders and arches; so many parts and pieces make the possibilities endless. You can even create courses for use with scooters. Children will have fun running, hopping, crawling, jumping and wiggling their way through the dynamic variety of fun obstacles. 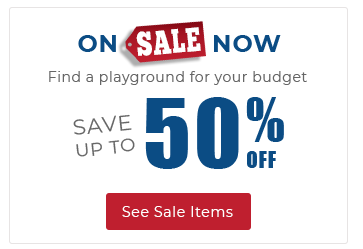 The WeeKidz Challenge Course set includes 20 red bases, 10 long noodles, 8 medium noodles, 11 small noodles, 3 balance beams, 6 rings, 50-4 connectors, 6 L-connectors, 5 T-connectors, 6 curved rubber directional arrows, 4 straight rubber directional arrows and detailed activity guide with course maps, lesson plans and assessments. WARNING: CHOKING HAZARD. This product contains small parts. Not for children under 3 yrs.